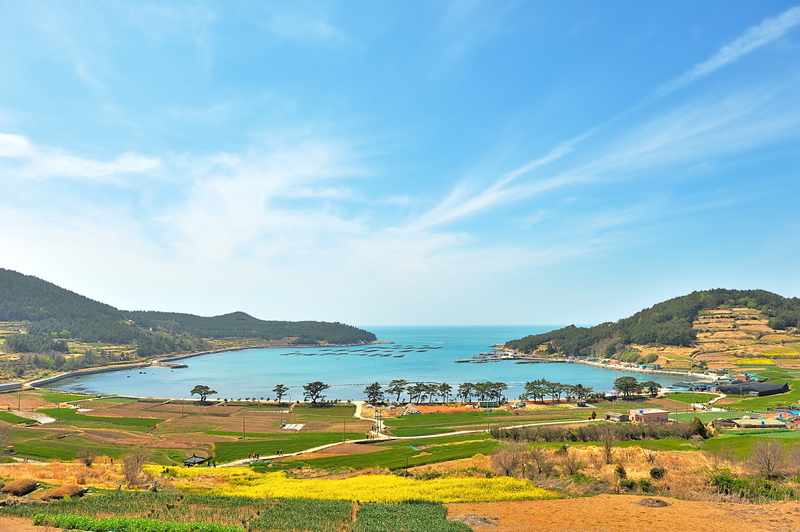 The rugged agricultural town of Cheongsong is, well, off the beaten path. The town is famous for its apples that are as big as a baby’s head and for some of the most spectacular fall scenery in Korea. On an average autumn Saturday or Sunday, Mt. 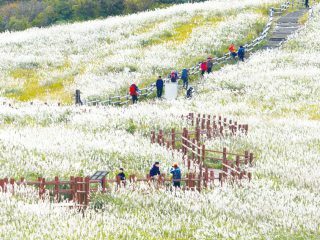 Juwangsan National Park is overrun with hikers who seek the park’s stunning foliage, fantastic rock formations and enchanting waterfalls. The mysterious Jusanji Pond, meanwhile, is mesmerizing with surreal imagery of snarled trees reaching from the misty lake like monster claws grabbing for the early morning sky. 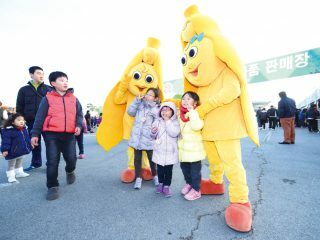 The Cheongsong Apple Festival (Nov 8–11) makes the perfect excuse to visit the Cheongsong area. 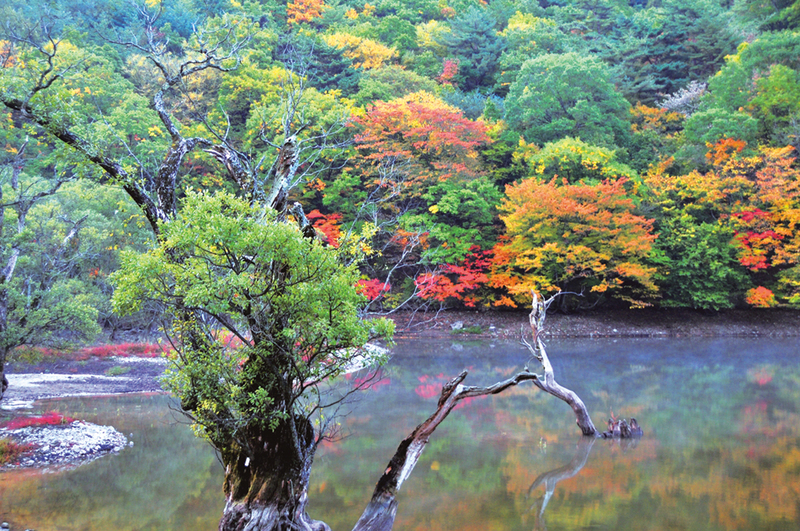 Autumn colors, which should peak in the Cheongsong area in late October, will still be worth seeing then. EAT>Numerous restaurants serving standard Korean fare are in front of Daejeonsa Temple, and this is probably where you’ll eat. Also try the apple dongdongju (Korean rice wine). SEE>Jusanju Pond is lined with gnarled willow trees, the roots of which are submerged beneath the pond’s surface when water levels are high enough (as they are in spring and the summer rainy season). In the early morning hours, when fog covers the pond surface, the view is beyond surreal. DO>If you can get up early, visit the park at daybreak, when the clouds and fog accumulate at the base of the rocky peaks. 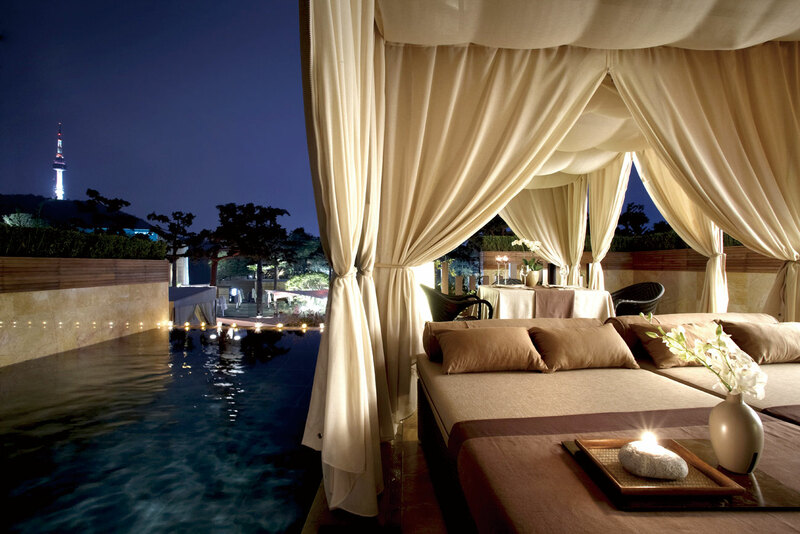 STAY>The best option is to stay at Songso Gotaek (T. 054-873-0234, www.songso.co.kr), a former aristocrat’s home that is 130 years old. GO>Buses to Cheongsong depart from Seoul’s Dong Seoul Terminal (travel time: 4 hours).